Che Cosa e’ La NIAF? 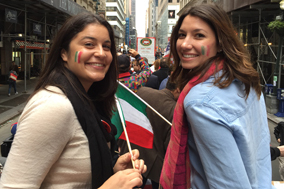 Galileo Club Members are valued for supporting pivotal programs for Italian American college students and those who are eager to celebrate and learn more about their Italian heritage. Individuals in NIAF’s Galileo Club receive our quarterly magazine, Ambassador, delivered to their address. Each NIAF member’s name to be prominently mentioned in NIAF’s Annual Report. 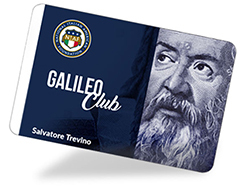 As a Galileo Club member, a portion of your donation above $125 will go to directly sustain programs like the Ambassador Peter F. Secchia Voyage of Discovery, NIAF on Campus and College Scholarships. First time login or forgot password? Donate to the earthquake victims! for us to continue the educational, cultural, public policy and public awareness programs that serve Italian Americans. View NIAF’s float at the Columbus Day Parade. Mark your calendars and join us next year! 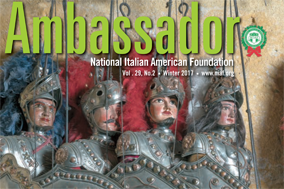 As a NIAF member, you will receive Ambassador magazine, the bold publication about Italy and Italian Americans for the Italian American Community. Stay connected! Watch i-Italy’s video coverage of the 2016 NIAF Gala! Watch i-Italy’s video coverage of the 2017 NIAF Gala! See the winning photos! 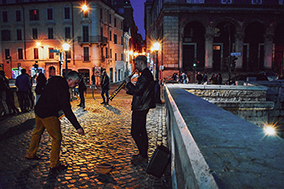 And thanks to entrants worldwide who submitted their photos finding Italy Beyond Italy! 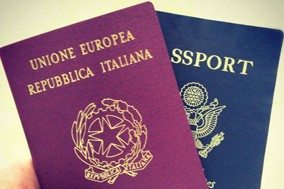 NIAF’s newest partner offers comprehensive services for those seeking to obtain Italian dual citizenship! Watch a brief video to learn about NIAF and all of the exciting things that we do! © 2018 National Italian American Foundation. All Rights Reserved. Your support is tax deductible. Please consult your tax advisor for advice.